All around the Philadelphia area, organizations prepared for the largest and most historic event of the decade: The World Meeting of Families, featuring Pope Francis. 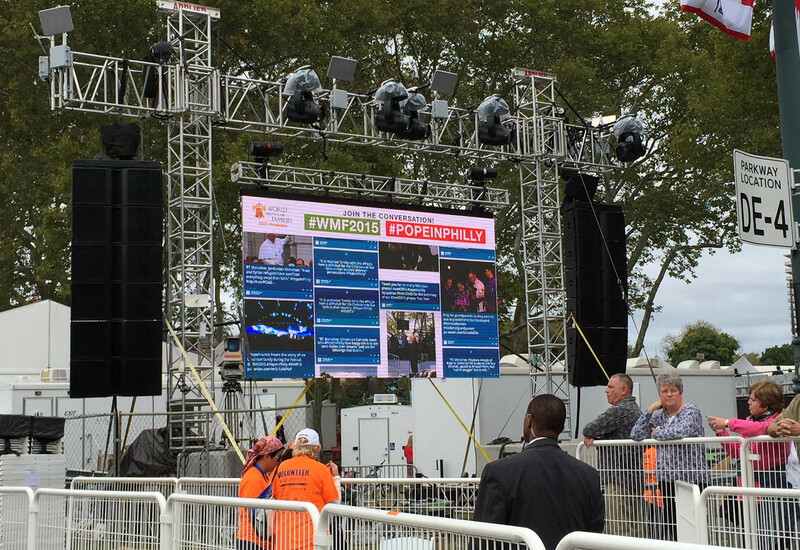 Upstage Video was the sole provider of LED screens for the overflowing crowds that stretched along the Benjamin Franklin Parkway. 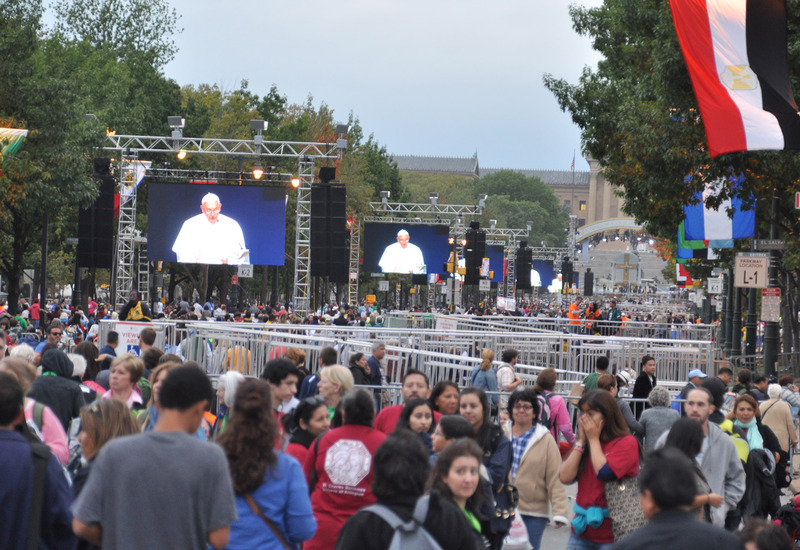 In addition to the 31 LED screens at the main event in Philadelphia, we provided video systems for Papal events in Washington, DC and New York City that same weekend. Upstage Video utilized a combination of Liantronics and ROE LED products for the event. 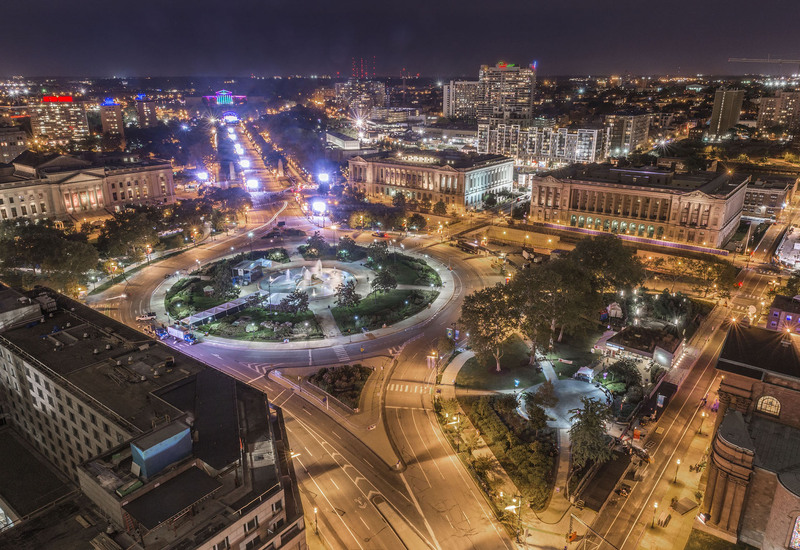 Over 160 square meters of ROE MC-7 7mm LED tiles were used along the parkway.